The standard-bearing Ramón Bilbao wine is celebrating the 20th anniversary of its first vintage in 1999 and marks the event with a new-look. 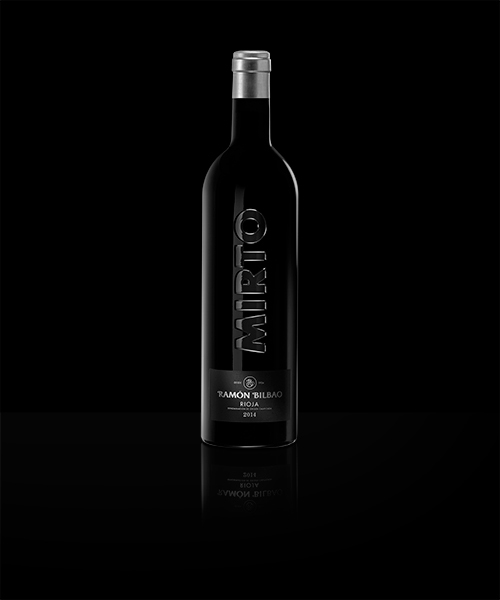 Haro, 27 March 2019.- Mirto begins the celebration of its twentieth anniversary with the launch of a new vintage. 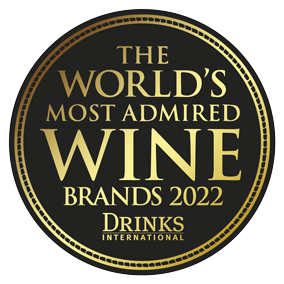 The essence of these last twenty vintages is distilled in the 2014 Mirto, the result of agricultural practices which respect traditions, of work closely tied to the land, the pursuit of the character of the vineyard and maximum dedication to looking after the vines with the aim of making wines which transmit an identity with a personality of their own, which represent their essence with a singular character. Mirto, in parallel with the recent history of Ramón Bilbao and the arrival of Rodolfo Bastida as winemaker and General Manager of the bodega, marked a landmark in Spanish wines right from the outset. 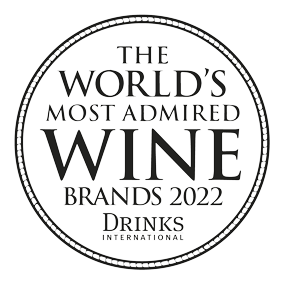 Complex, different, ahead of its time, it has become a contemporary wine with each new vintage, storing up knowledge, experience and a journey which has led it to being recognised as one of the great wines from Spain by the specialist press. “1999 is a key year in our almost-one-hundred-year-old Bodega. In that year we began a journey which continues today with the same spirit and excitement with which we wrote the first pages of our history in Ramón Bilbao and Mirto is the best example with which to commemorate this anniversary”, says Rodolfo Bastida, General Manager and winemaker at Ramón Bilbao. The new vintage marks this 20th anniversary with a new look which transcends the category of the wine. An engraved bottle which reflects the brand’s concern to go a step further, to achieve a more distinctive, exclusive image. Glass, paper and tinfoil are the materials which represent the wine’s new identity. An equation of textures and materials which reflect the complexity of the wine and its intention to go further in the product packaging, and which are capable of transmitting all its character, combining the past and the present of the brand. “We have made a new suit in which to dress our most singular wine. A new bottle and a new label. Simple and elaborate at the same time, modern and distinguished, daring but discreet. The dichotomy of changing everything so that nothing changes”, concludes Rodolfo Bastida. Ever since it was founded in Haro in 1924, the family-run business has played a pioneering role in the Rioja Designation of Origin. Innovation and perseverance are part of our values and our working philosophy is evidence of that. Our goal is to offer our customers maximum quality, from the vine to the point of sale and this entails standards of a level that is only possible with the passion of people who seek to improve themselves every day. Bodegas Ramón Bilbao’s facilities are undergoing a transformation in order to face the future challenges with enthusiasm and the certainty of moving forward and continuing the journey that their founder had dreamed of. A constant metamorphosis which confirms the Bodega’s dynamic spirit in the pursuit of solutions to the new demands of the market. New vinification facilities, a new automated selection table and the constant renewal of the barrel stock of over 18,000 casks in which the precious fruits of our vineyards are aged are just part of the investment programme which is completed with a new cellar dedicated entirely to making our top premium wines. The foundations of our new project are underpinned by the experience, history and understanding of the diversity of the soils and microclimates of our vineyards, and a new cellar with a functional and attractive architectural design which combines the latest vision of oenology with the maximum respect for the fruit and for the skilled craft that go to make truly great wines.